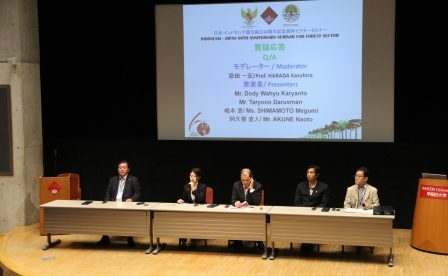 More Trees staff, Shimamoto introduced of the Orangutan forest restoration project in Indonesia at the Indonesia – Japan 60th Anniversary Seminar For Forest Sector organized by Indonesian Embassy in Tokyo. 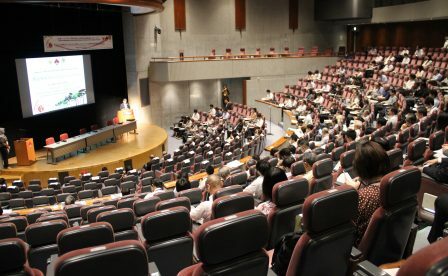 The seminar is titled “Changing Paradigm of Forestry Policy in Indonesia: Toward Promotion of Community-based Sustainable Forest Management”, and consisted of updates on the forest condition development and changes in Indonesia`s forestry policy and introductions of various projects promoted by both Indonesian & Japanese organizations toward the Sustainable Development Goals (SDGs). 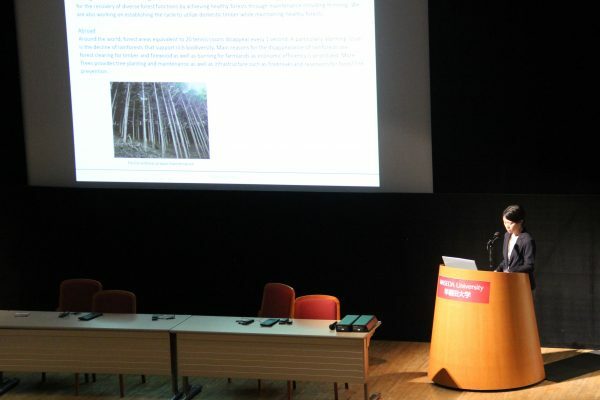 © more trees All Rights Reserved.